At once an ecological phenomenon and a cultural construction, the desert has varied associations within Zionist and Israeli culture. In the Judaic textual tradition, it evokes exile and punishment, yet is also a site for origin myths, the divine presence, and sanctity. Secular Zionism developed its own spin on the duality of the desert as the romantic site of Jews’ biblical roots that inspired the Hebrew culture, and as the barren land outside the Jewish settlements in Palestine, featuring them as an oasis of order and technological progress within a symbolic desert. 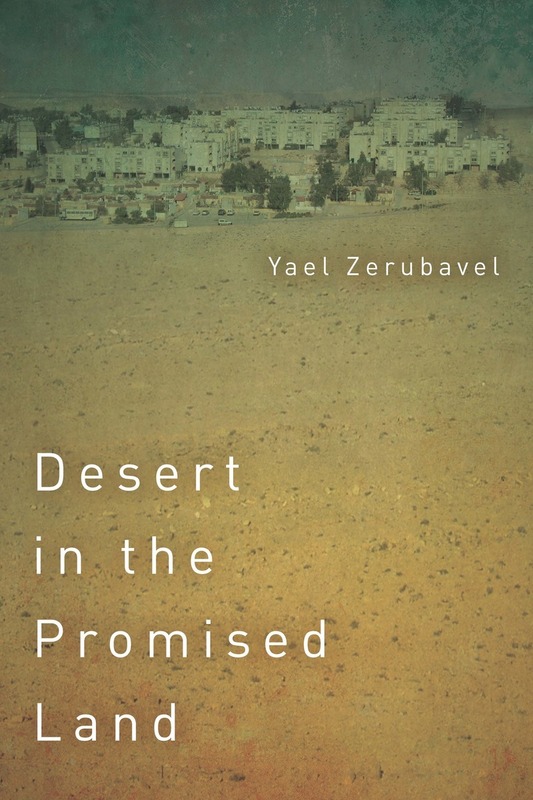 Yael Zerubavel tells the story of the desert from the early twentieth century to the present, shedding light on romantic-mythical associations, settlement and security concerns, environmental sympathies, and the commodifying tourist gaze. Drawing on literary narratives, educational texts, newspaper articles, tourist materials, films, popular songs, posters, photographs, and cartoons, Zerubavel reveals the complexities and contradictions that mark Israeli society’s semiotics of space in relation to the Middle East, and the central role of the “besieged island” trope in Israeli culture and politics. Yael Zerubavel is Professor of Jewish Studies & History and the founding director of the Allen and Joan Bildner Center for the Study of Jewish Life at Rutgers, The State University of New Jersey. She is the author of Recovered Roots: Collective Memory and the Making of Israeli National Tradition (1995).